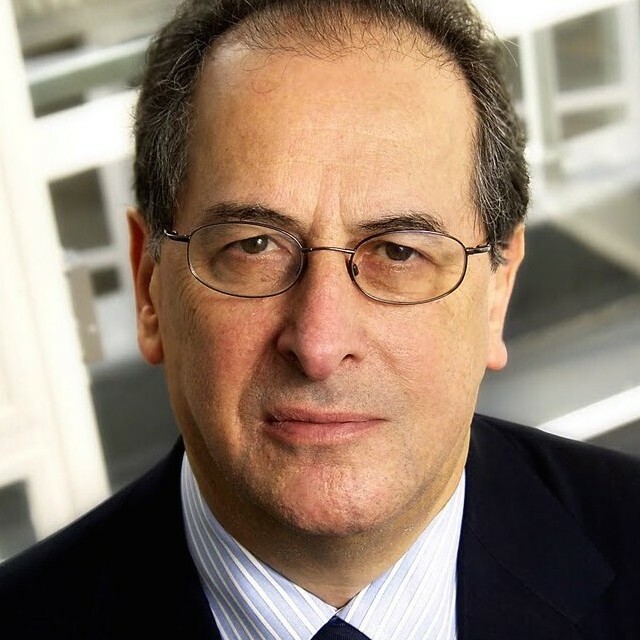 David Elstein is chairman of openDemocracy, DCD Media plc, Luther Pendragon Ltd, Screen Digest Ltd and the Broadcasting Policy Group. He began his career as a producer and director in 1964 at the BBC, where his production credits included Panorama. Subsequently at Thames Television he worked on the iconic series The World at War and This Week, at London Weekend Television on Weekend World, and on A Week in Politics for Brook Productions for Channel Four. After time at BSkyB as head of programming, he went on to launch Channel 5 as its Chief Executive and he has also served on the board of cable group Virgin Media.